The Lifelong Housing Certification is the first of its kind in Oregon, and perhaps the nation. Development of the certification guidelines was the product of a working partnership with the pilot partners as well as with local home builders, home inspectors, Center for Independent Living, realtors, and seniors and consumers with disabilities. A group which includes representatives from Washington, Multnomah, and Clackamas Counties has further refined the checklist and is working together to support the program’s growth across Oregon. Over the past year, the first five new Lifelong Housing certified homes were completed in Central Point, Oregon (under the supervision of Age-Friendly Innovators) and were all sold, several before they were completed. The goal of this plan is to bring the Lifelong Housing Certification into the offices of home builders, relators and homes of consumers all across Southern Oregon. Once a critical level of awareness is attained, early indications suggest the market will fully embrace Lifelong Housing. In ten years, it is predicted that Lifelong Housing features will be the conventional construction mode in the Rogue Valley and throughout Oregon. 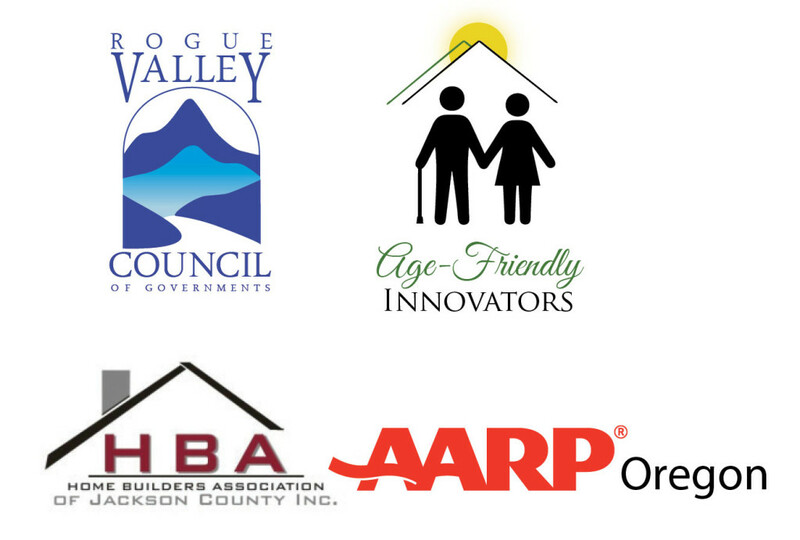 Age-Friendly Innovators and RVCOG Senior and Disability Services have entered into a partnership to launch an innovative pilot project in the promotion of Lifelong Housing Certification. The new partnership also includes AARP Oregon and other professionals. The pilot program provides specific guidelines for incorporating universal design elements into a new or existing home that will enable an individual to remain in their home for many more years than they would have been able to in a conventionally designed home. Just as important these design features in the home can also serve to delay or decrease the need for in-home Long Term Support Services (LTSS). The pilot project will demonstrate that incorporating the design features of the Lifelong Housing (LLH) certification program into new and existing homes is an economically viable option for the public funders of LTSS, public housing developers, home builders, and consumers. The overall goal of the pilot project is to lead to the widespread incorporation of Lifelong Housing features into existing and new homes across the Rogue Valley and eventually throughout Oregon. The result will be more individuals maintaining their independence and thus delaying-or reducing- their reliance on LTSS.